Thursday, January 17 from 2:00 p.m. until 7:00 p.m. 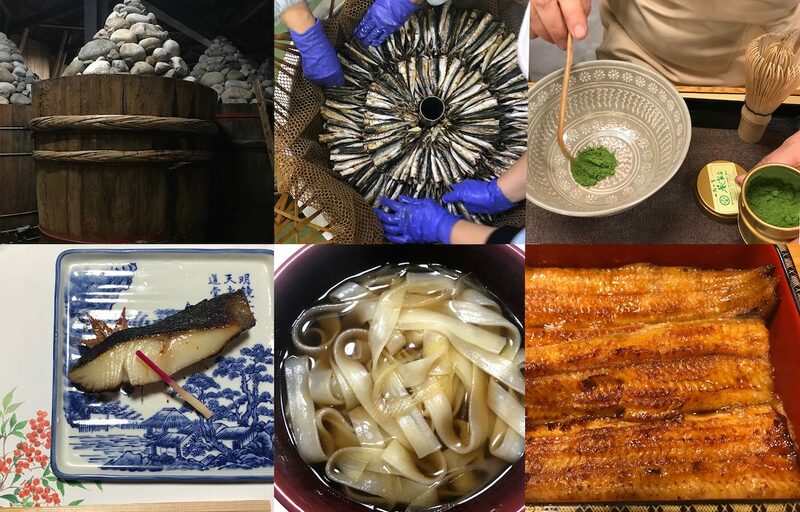 Learn all about the “Samurai Cuisine” of Aichi Prefecture at this open house on Thursday, January 17 at Chakura, the event space upstairs from Cha-An Tea House in the East Village. Chef Chris Jaeckle of kitchenconnect.co and food journalist Michael Harlan Turkell, the co-founder of SUMO STEW, will present a dozen or so food products from Aichi Prefecture. Found in and around the Nagoya area, Aichi’s rich history and Samurai culture are steeped in deep and well developed flavors and tradition. Many of the makers of these food products will be in attendance, so you’ll have the opportunity to speak to them about how you can incorporate the ingredients into your own cooking. This event is an open house, so come whenever and stay for as little or as long as you’d like! But you must RSVP first. Please send an email to Chef Chris at cjaeckle@kitchenconnect.co (yes, just co, not com) and Michael at michael@harlanturk.com. For more information about the companies please visit this website: http://aichifoodexport.jp. It’s in Japanese, but it translates well via Google Chrome.